Tears. Sadness and anger. My jaws clenched and my body weakened but strengthened. 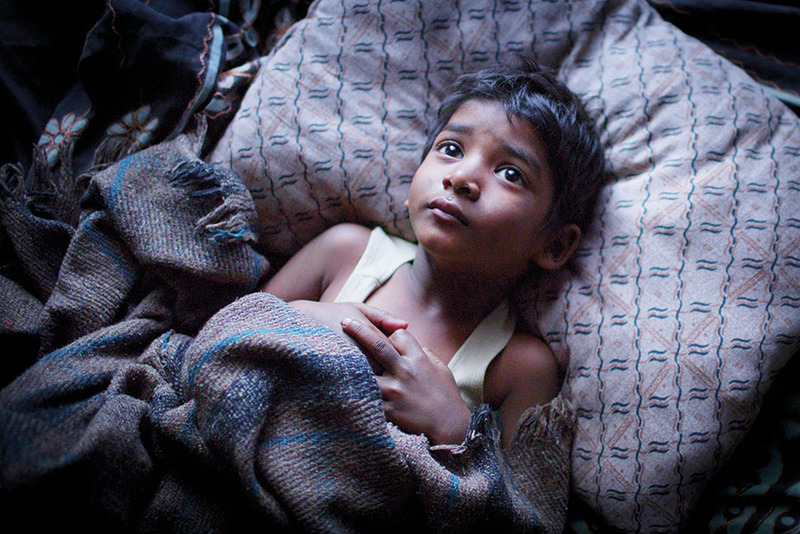 Lion, a movie about a child from India that gets adopted by people in Australia. All the terrible things this child is in the middle of, all the horrors others kids experience every day. ‘Saroo’ lost his family, like many do. Adoption can be a beautiful chance for so many amazing kids. Every kid is an individual that deserves love and care. It is heartbreaking this happens..still happens. 300.000 to 400.000 children are sold and exploited internationally évery year. Look for organizations in the area you want to help and see what you can do. Change laws, change rules and change the ways.